In week 2, we narrowed down our ideas and discussed which one was the strongest. We developed our strongest idea, trying to create it for a purpose as originally it seemed to not fill a gap in the market. Thus, we thought of ideas that would be made for a purpose. POD-ED: a place where you can take your child for a worry-free health check up, whilst letting them have a little fun and education. 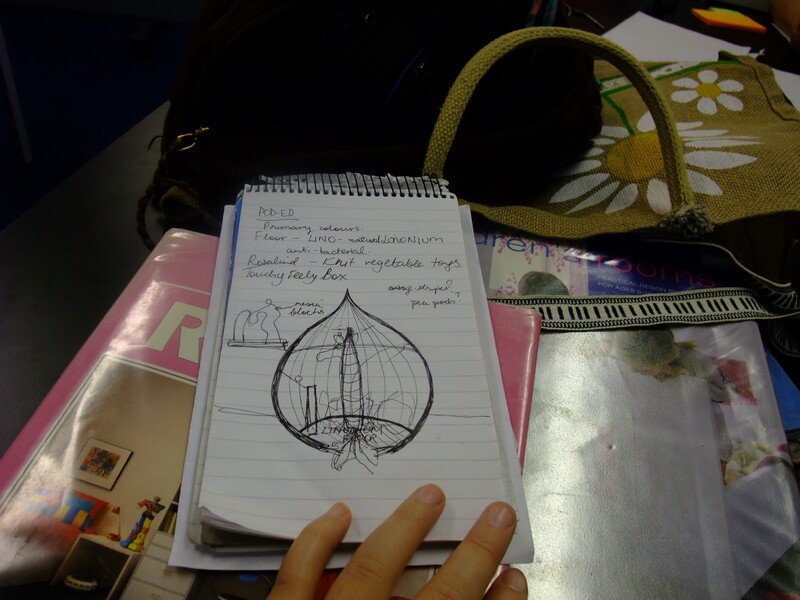 After coming up with this fab idea we worked on different aspects of the design – the interior, exterior etc. This is where all of our different disciplines came into play. Good times. From left to right: Cara, Judy and Rosalind. We met up in the Duncan of Jordanstone Library and had a good chat about what could be included and how they contributed to the design as a whole. We had A LOT of fun with this. Designs were drawn and ideas were noted, this is how we seemed to work best. Are possible ways of monitoring different aspects of health without it being obvious? Such as dexterity? Heart-Rate? Weight? Well this is what we investigated. The room would be filled with discrete monitoring devices which will be explained further in the next post. Pea-pod designs links to Pod name and encourages children to eat vegetables. 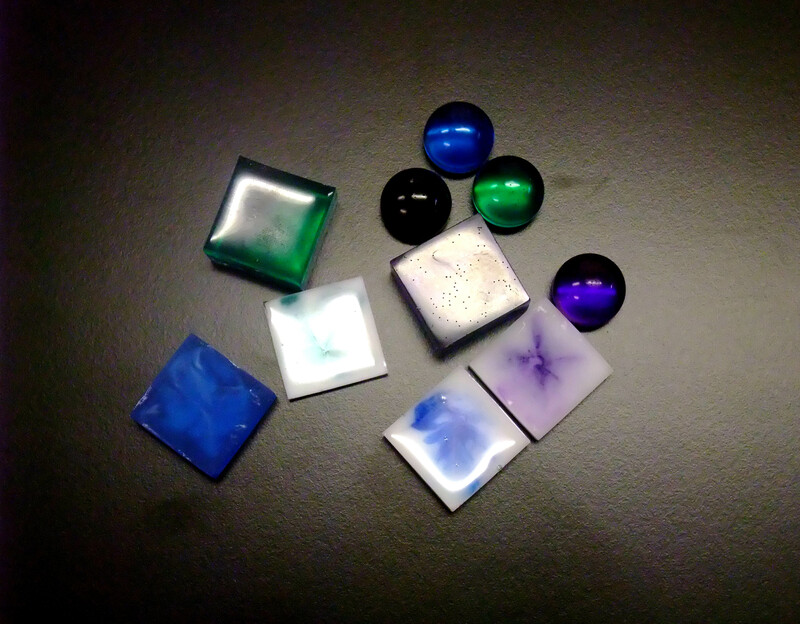 I made some resin samples during the first week to show the group what nice colours you can get with them – almost gem-like. 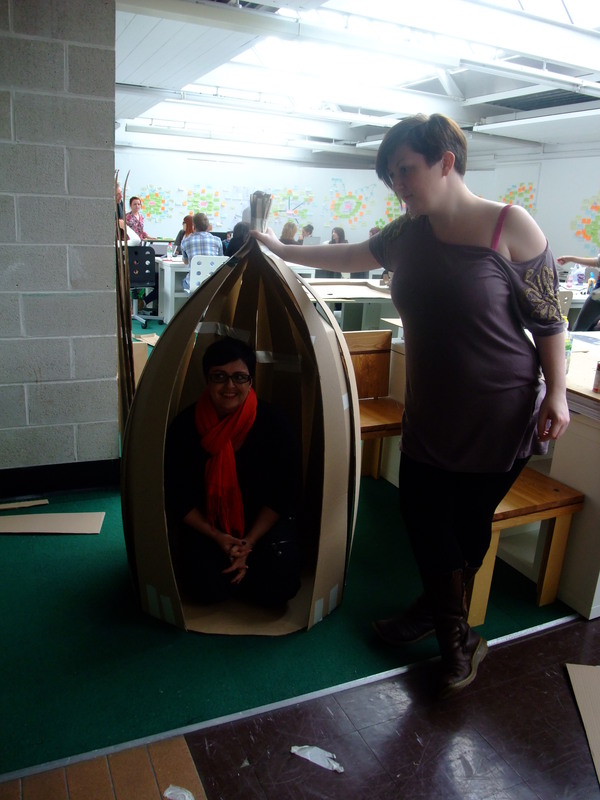 On the same day, whilst us textile and jewellery people were busy idea hunting, the IED girls (Shona and Cara) went ahead and made a down-scaled model of the Pod in cardboard. Got to say it was really surprising how great it came out in the small amount of time they had! 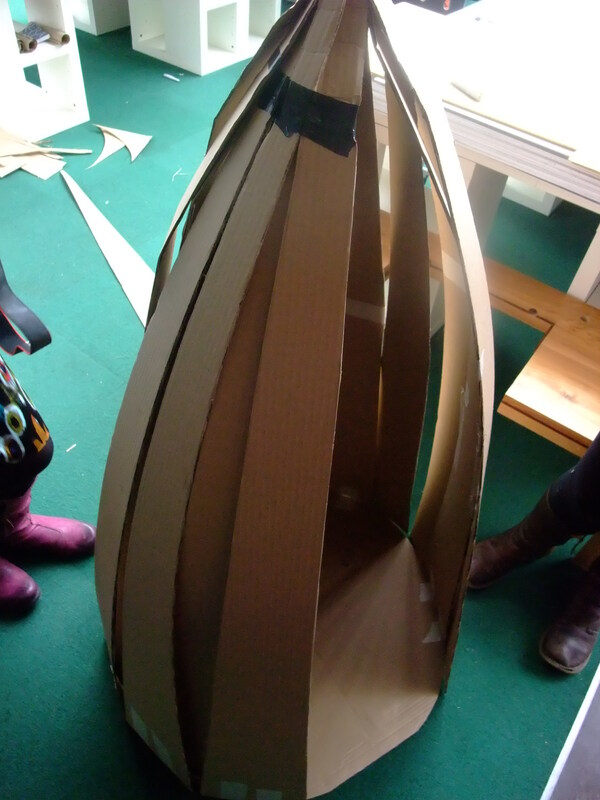 help us to develop a cleared understanding of critical thinking and making. explore historical and contemporary concepts in making. After our introduction we were put into our allocated groups to get to know one another, they were: Rosalind Crawford from Textiles (who I knew from 1st year – she’s brilliant! ), Judy Scott from Textiles (lovely lady with a talent for fabrics), Cara from Interior & Environmental Design (or IED), Shona Cairns from IED and, of course, myself from Jewellery & Metal Work. 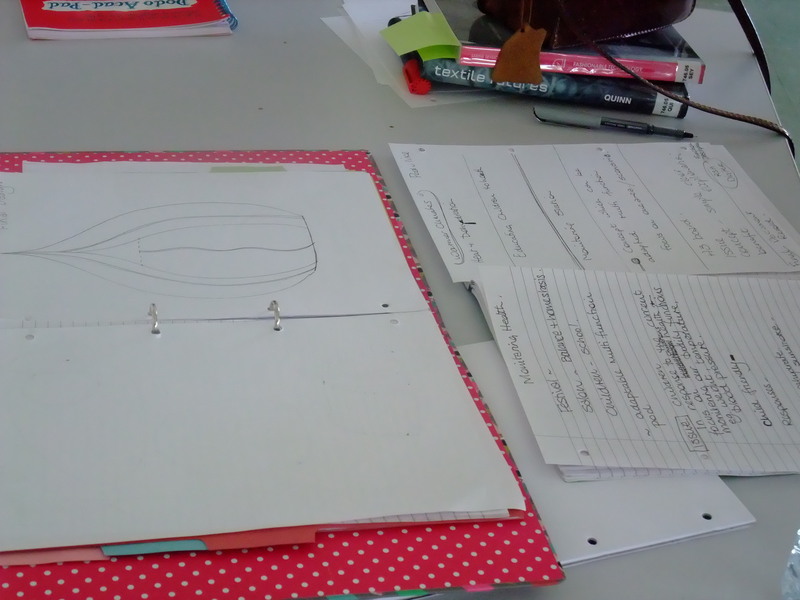 Each team were given a subject to base their designs on – our subject was HEALTH. 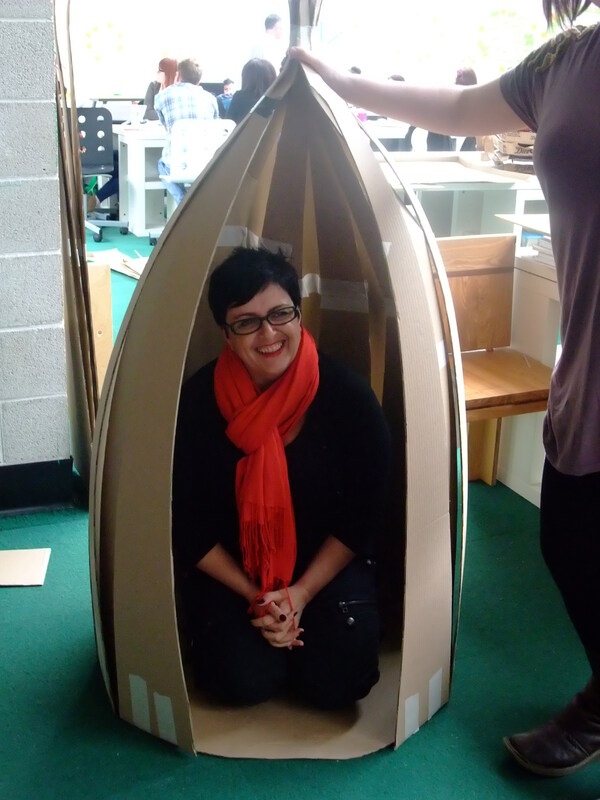 Immediately, my team got excited about the project – even when walking from the lecture theatre to our studios we discussed what we could do and make! It became clear that we were a focussed and hard-working group just from judging from that walk. We visited each of our studios to give one another an idea of what facilities and spaces were on offer, as well as explaining our strengths which could possibly make our group excel more than others. After the tours we sat d own and began kicking off the project with some brainstorming. This lasted for the whole day! Working together, I felt, was an excellent way to build confidence in your own ideas and to create stronger ideas as others contribute to them. It blended thoughts from different mind-sets (textiles, jewellery and IED) establishing a fantastic method of realising how broad your own discipline can become! 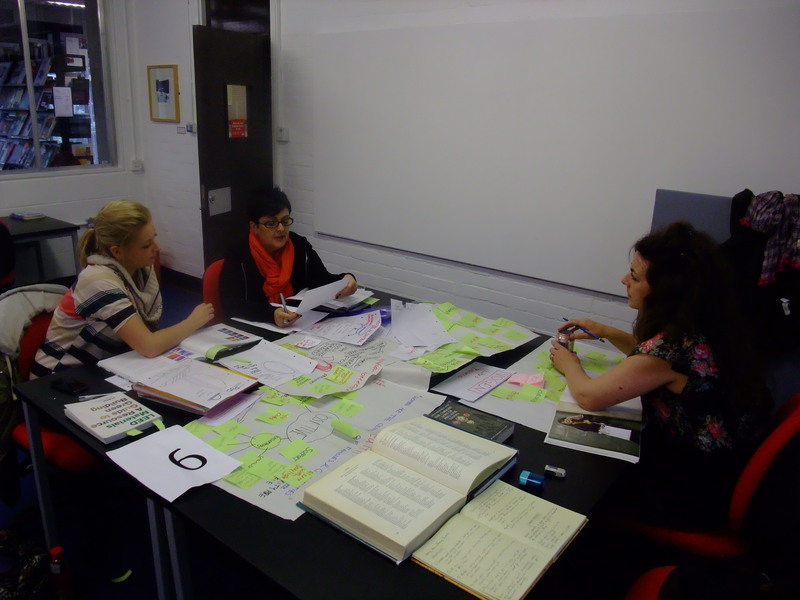 Ideas we brainstormed were having the body in balance – to feel relaxed and mentally at ease. This is what we thought could benefit health and THIS is where our team name came about. 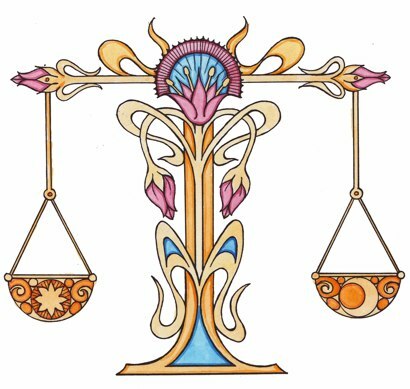 Balance relates to the astrological sign LIBRA (balancing scales). However we thought if we translated the word into a different language it would sound memorable and more professional, thus, came up with the Swedish term ‘Vågen‘, meaning scales, however our spelling was VOGEN. 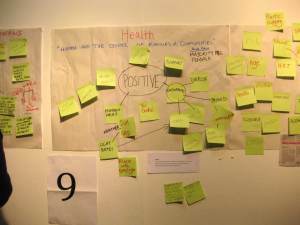 We had a really productive day brainstorming and turning up different solutions to answer our brief – HEALTH. We incorporated smart materials, wearable computers, radio frequencies an 3D printing into some of our ideas. Through this method of group brainstorming it allowed our team VOGEN to really grow, bounce ideas off one another, become motivated and enthusiastic about the project.